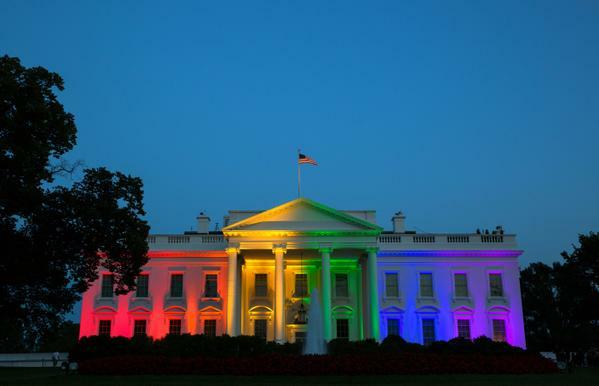 This entry was posted in Activism, Legal Issues, Marriage Equality and tagged Jim Obergefell, Supreme Court. Bookmark the permalink. 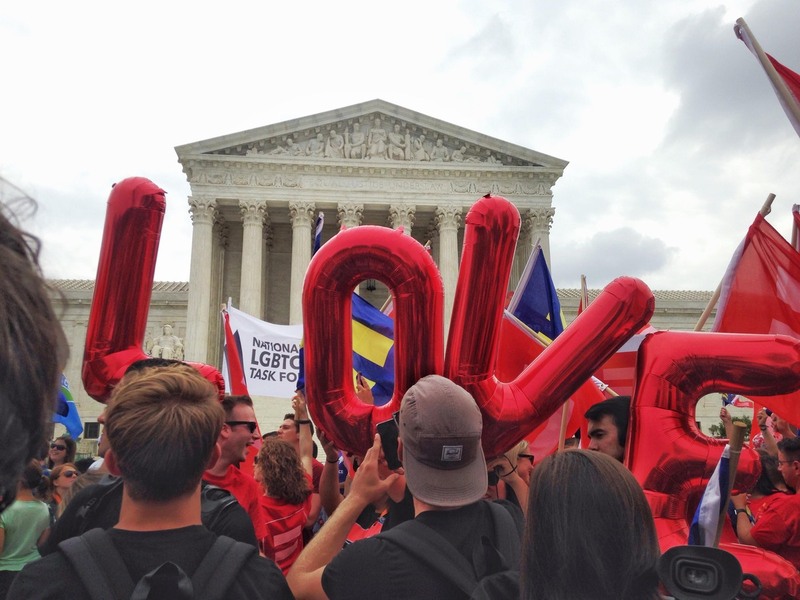 Celebrating Marriage Equality – from LavenderHealth.org!